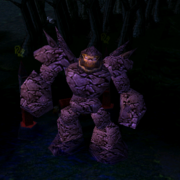 DotA 6.81b map is out with some exciting new changes in it. Firstly starting with the unusual move from the IceFrog by releasing the DotA 6.81b map instead of DotA 6.81 which was surprise for millions of DotA fans all around the globe. Secondly the release of changelog in the Chinese language which might well have been a good gesture from the developer after Chinese team won the "The International" tournament. - Reworked Snowball into a two-part ability: one which creates the snowball, and a sub-ability to launch the snowball. You have up to 4 seconds to use the sub-ability. The area that automatically pulls allies in has been reduced. Subsequently the new changes will might effect the gameplay in the large amount because there has been some quality changes which can be seen while playing the game. The development of the next version is still under progress and you will be able to see the DotA 6.82 in the future as well. first comment! congratulations to Newbee! - Fury Swipes is no longer an Orb Effect ? Seriously? jakiro is now a imba because the ulti ^_^ OMG..
URSA at level 3 with Mask Of Death can kill Roshan..
Aghanim's Chain Frost(Lich Ultimate) no bounce limit abused. who the hell wants d effect of aganims in tinker..
fury swipe with no orb effect is a mistake. i hope they wont change dota 1 maps to d exact dota 2 systems..
like there is no word ORB EFFECT there.. so evryone using all d previous orb effect items simultaneusly. its ridiculous. insane improvement for my omniknight! i will not let anyone of my teammates die! 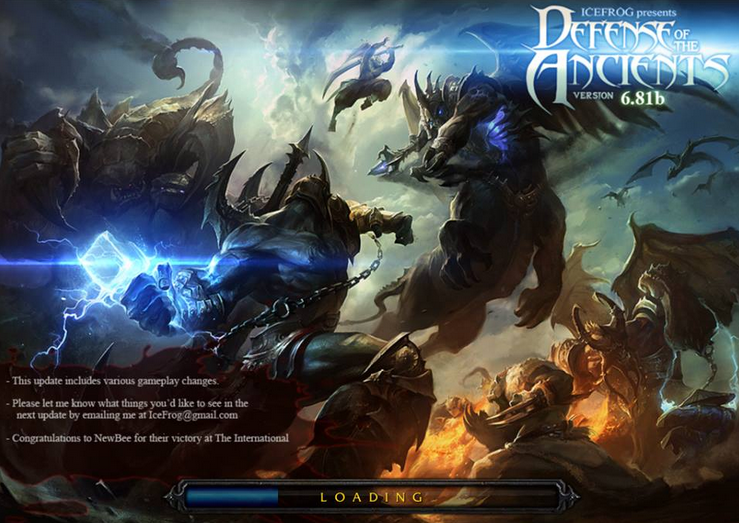 Ezalor Aghanim's gonna makes big changes of gameplay in Dota Tournament. As for Lich with Refresher gonna be imba. Ursa with M.o.Madness gonna be imba n with Skadi gonna be pain as for late game - tanky and imba. Facing Lina not only require BKB but along with a Linkin is needed. Abandon Aghanims spoiler for saving allied players get slain directly. Eg. Laguna blade and Finger of Death. You missed vengeful odd change and incredible omniknight!